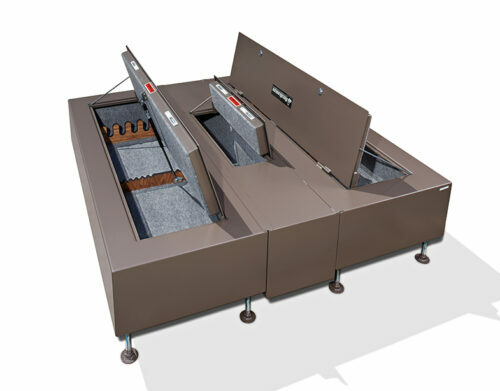 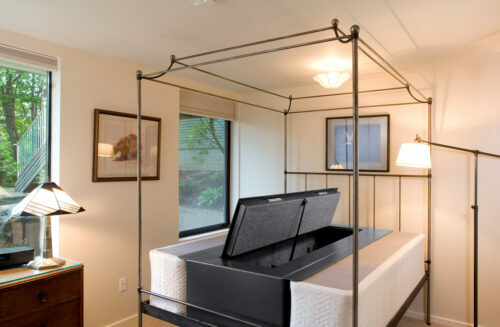 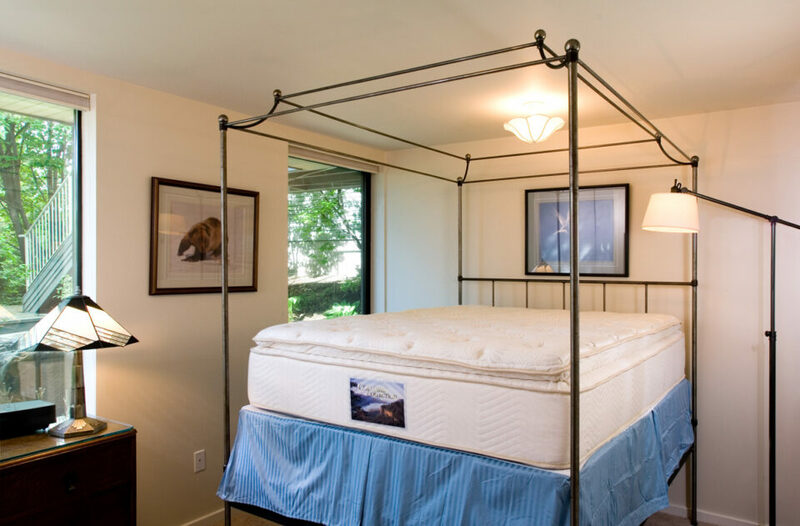 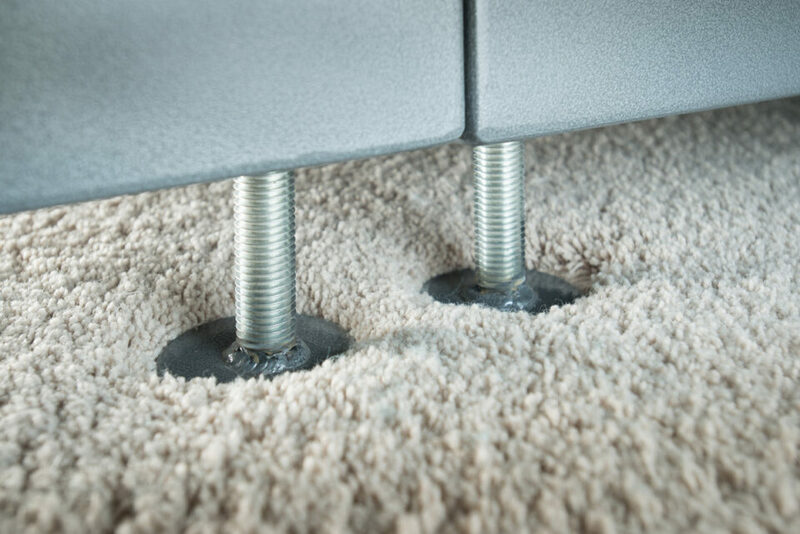 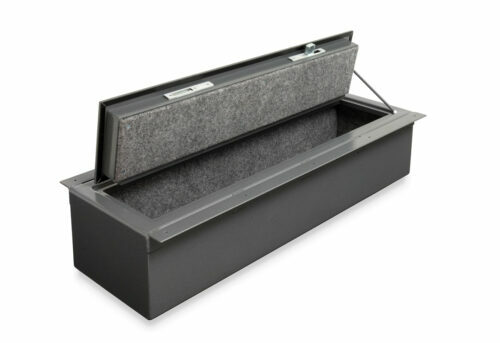 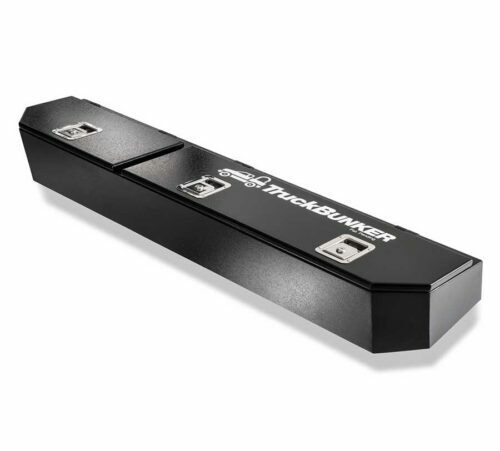 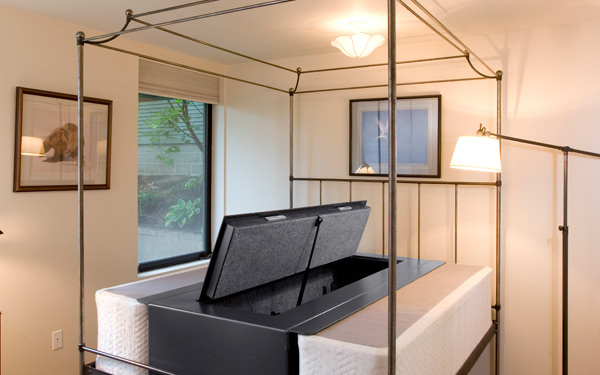 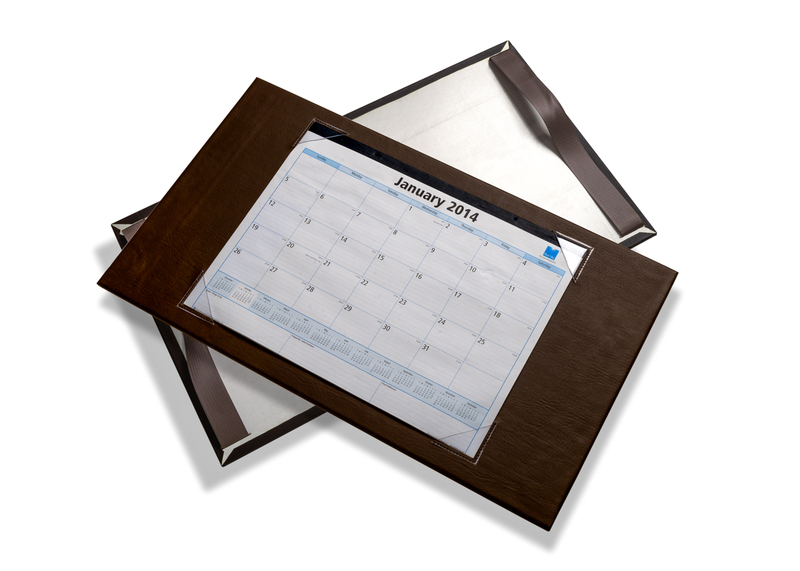 BedBunker Conversion kits allow a queen or king mattress to be placed over a single / twin safe. 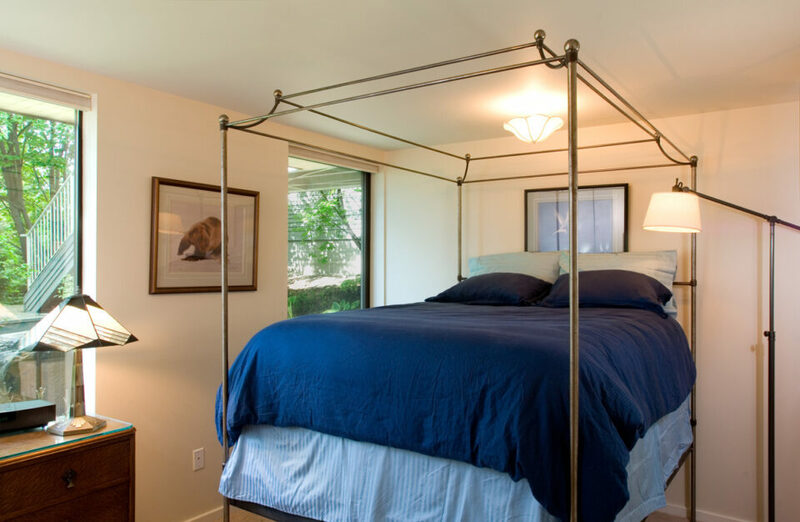 BedBunker Conversion kits allow you to convert a twin BedBunker to a queen or king size bed. 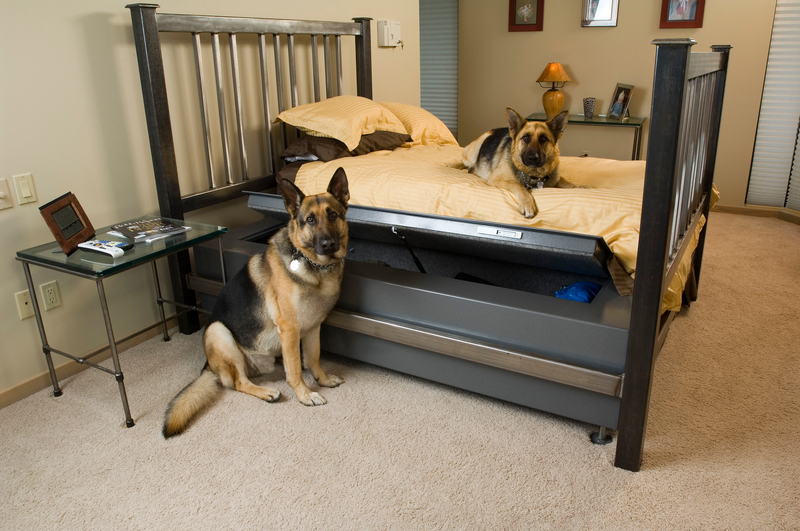 Allowing you to upgrade to a King or Queen BedBunker at a later time.